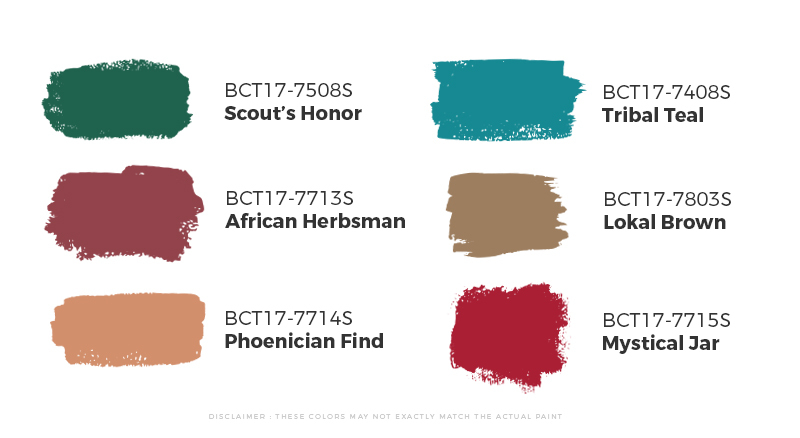 The banig (mat) served as my inspiration for my living room, that and the palette Tradition from Boysen Color Trend 2017, not the colors but more the spirit and feel of the palette. 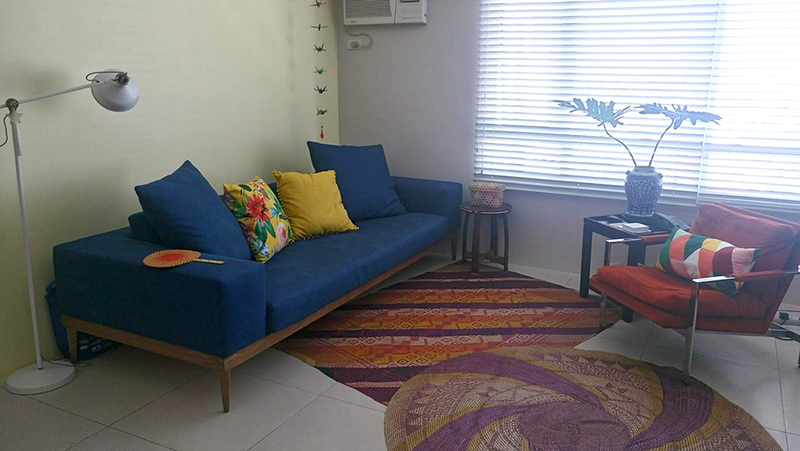 After coming back to the Philippines, I wanted a Modern Rustic vibe for my home in Manila. 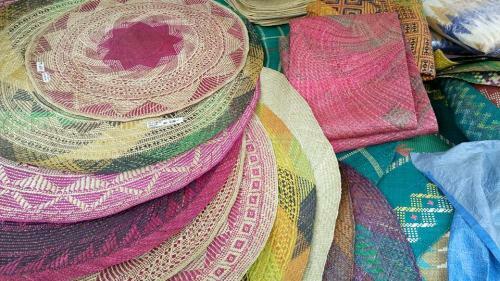 The banigs came from Bukidnon, and were handwoven by girls. I kick myself for throwing out the tags that came with them because those carried the names of the girls and the patterns they used for the weaves. 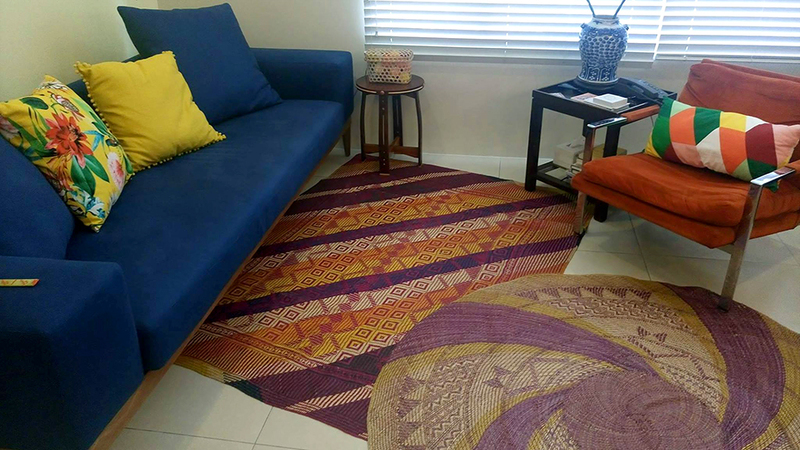 I enjoy the colors very much, the cheerful mood they give the living room, and the way they bring the look together. Even the orange Milo Baughman chair (circa 1950s) with the chrome frame fits right in! 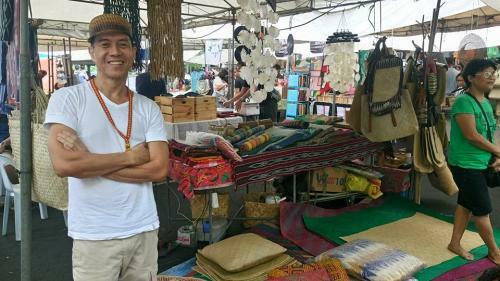 Please watch this video about banig makers in Leyte. 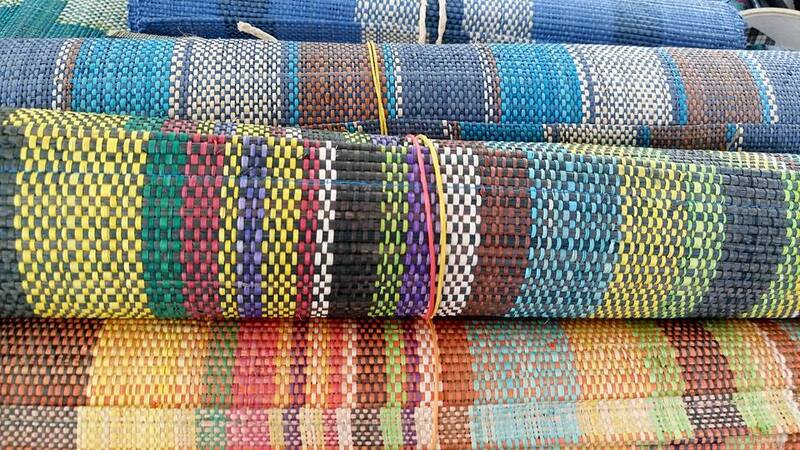 From getting the sea grass or buri to the finished mat, it takes a weaver about six weeks! Our banigs in the Philippines are completely handcrafted, which is a long and tedious process. 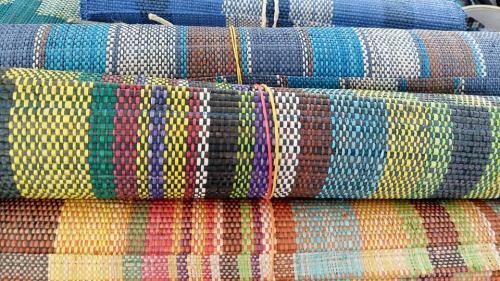 When I see a banig, I see not only the beauty of the mat but I also think about the hard labor that a weaver put into it. And we’re not just talking here about the skills needed to make them! 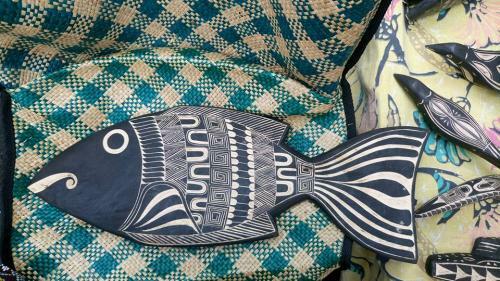 Go to a tiangge and get a couple of these instead of buying a rug. You hit two birds with one stone: the first is you give your home a happy feel, and the second, you are helping our weavers! That helps to keep this tradition alive. 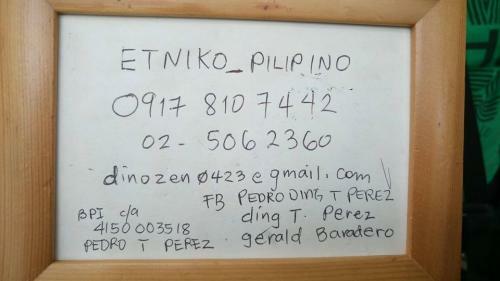 Here is a stall I found in the Sunday Legaspi Market in Makati. 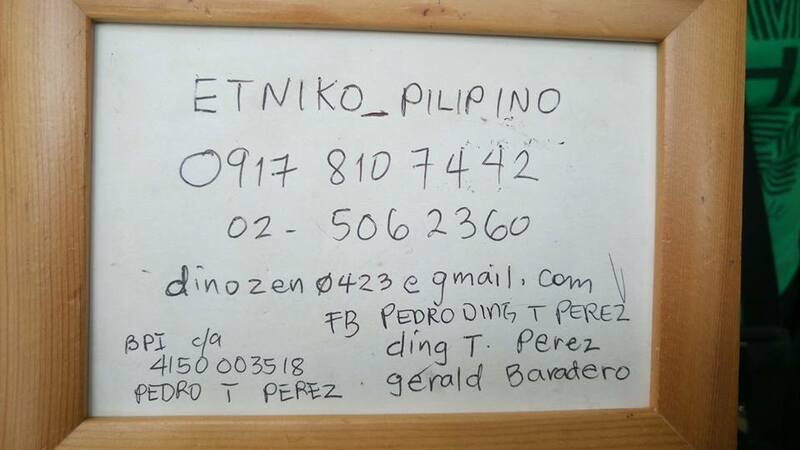 Dino’s place is called Etniko Pilipino. If you frequent bazaars and trade fairs, chances are you’ll see Etniko there. Caveat: you can slide out from underfoot with the banig so be careful. If you’re the type to run around your home, you can put a rubber backing under the banigs to prevent accidents from happening. I haven’t done it so do tell me if it works!